Need to squeeze some light tucked all the way into a dark corner? 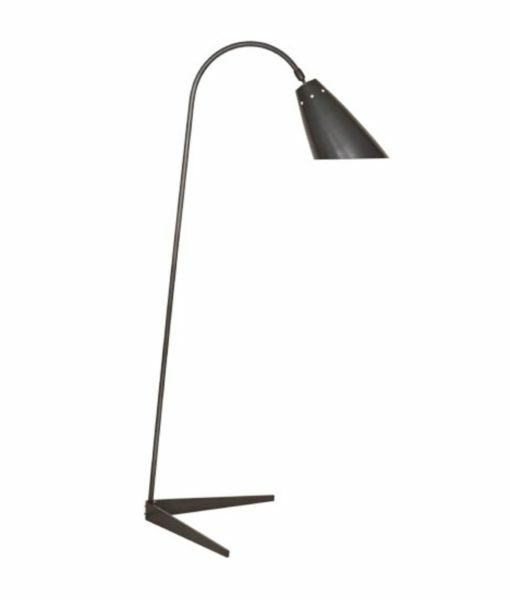 Flip offers just the right solution with its triangular base that will fit up tight into the corner and lean over to offer great reading light! The cool Flip design also comes in a chandelier and table lamp.